DESCRIPTION Enjoy your fully finished walkout basement, in this superb 2 storey townhouse! The main floor features a spacious living room & large kitchen with lots of cabinets/counter space along with a good sized dining room, both rooms beam with morning sunshine and the east balcony is ideal for evening BBQ’s, Upper level is highlighted by 2 good size bedrooms and a large master bedroom with his and hers closets, and 4 piece main bath. Back patio is perfect for summer BBQ's and the walk out basement with a great backyard also features a large finished recreation room and full bathroom. This desirable home has a nice front porch with 2 parking stalls & visitor parking directly out front. 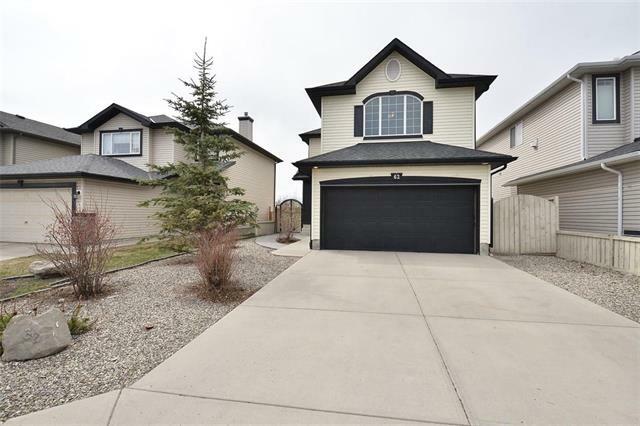 Across the street from St. Brigid K-9 & great access to Sarcee, Country Hills Blvd, Nose Hill Dr & Stoney Trail. Walk your kids to school or make use of one of the pathway or many playgrounds nearby. 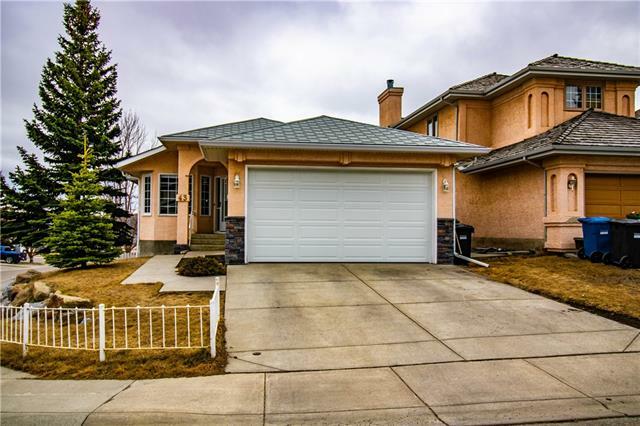 Home for sale at 106 Citadel PT Nw Calgary, Alberts T3G 5L2. 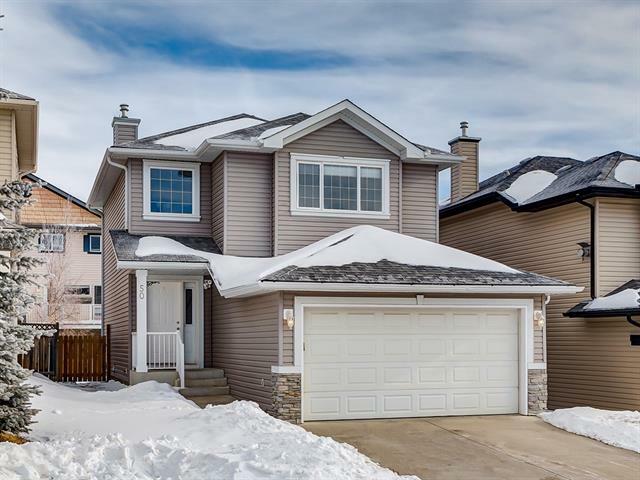 Description: The home at 106 Citadel PT Nw Calgary, Alberta T3G 5L2 with the MLS® Number C4225051 is currently listed at $289,000.